//build/ Conference is coming again! 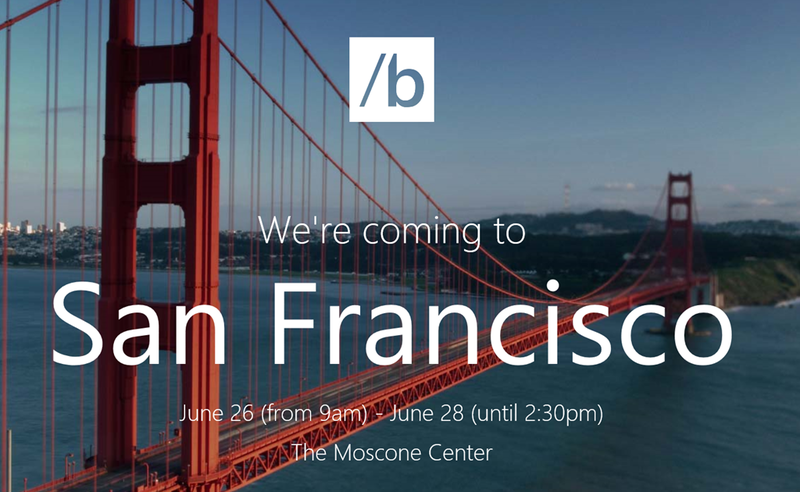 To San Francisco, in June. Make sure to visit the website. A panorama of the full #wowzapp Bern crowd. I had a great time, the audience was highly interested and very active, participating, asking a lot of questions and starting some amazing discussions. Swisscom hosts a public Nokia Lumia 920 pre-launch event on November 13 in Zürich. I haven’t heard about the event before but it sounds interesting. The event will take place in the heart of Zürich.